So what links them and what makes them special? Lets take you on a customer service journey…. Obviously this is a water-downed version of your sales processes but in simplistic terms each and every business goes through this. Well, these companies above have found innovative ways of making this journey a little easier to swallow! Our sales people are the vital component to any business, and recently @quotemyenergy they have identified a way to recognise personnel who are located in various parts of the UK, by sending them congratulations cakes for targets achieved and motivating their staff to continue to drive forwards- 6 cupcakes and a special Thank message was well received on their doorsteps from Leicester to Devon across the UK. Getting a sales message understood can be a tricky task and recently @GBEA wanted to ensure their message was being digested, and by using 22 different bakers across the UK, all with the ‘golden envelope’ sales message and 6 cupcakes the GBEA message was definitely well received and returned some great results for the GBEA marketing teams. Beadles Maidstone whilst having @Skoda events for customers often arrange cup cakes to be on hand to aid their sales. Both as a tasty treat allowing customers to stay that little bit longer to chat and eat, also allowing the teams some extra time for paperwork whilst the cakes are devoured and customers are happy to chat that little bit longer. A win-win for both customer and company. Protos Networks has very happy clients across the North West, not just from their level of service they are maintaining but because they have taken the time to Thank their customers. Delivering a selection of corporate branded cupcakes with a Thank you message to various locations across the North West, @Protos Networks wished their customers a very Happy Christmas and each and every customer made a point to Thank the teams for their gifts. The opening of @Superdrug shop ensured the teams, customers and Press enjoyed their visit to the new premises in Leicester with mini cupcakes on hand to tempt them to take a look around the shop and stay that little bit longer to see what was there. As people inevitably leave- whether its children leaving a nursery for ‘big school’ where biscuits with their own names have been handed to each child, or a retirement party where a cake depicting the person hobbies has been created, the world of cakes is changing! MumsBakeCakes.co.uk is the ONLY UK company able to arrange the unique solution of commissioning hundreds of local bakers to deliver cupcakes by hand to all locations across the UK. Through 1 email detailing the locations and requirements the process can be adapted to your specific sales/marketing message and handled with minimal intervention needed. Why not ask for a Quote you will be amazed at the Value for money our teams can offer. Would you want your logo on the cupcakes/any specific design? All bakers have been checked by Mums Bake Cakes and are fully registered complying with UK health and hygiene regulations and Laws. 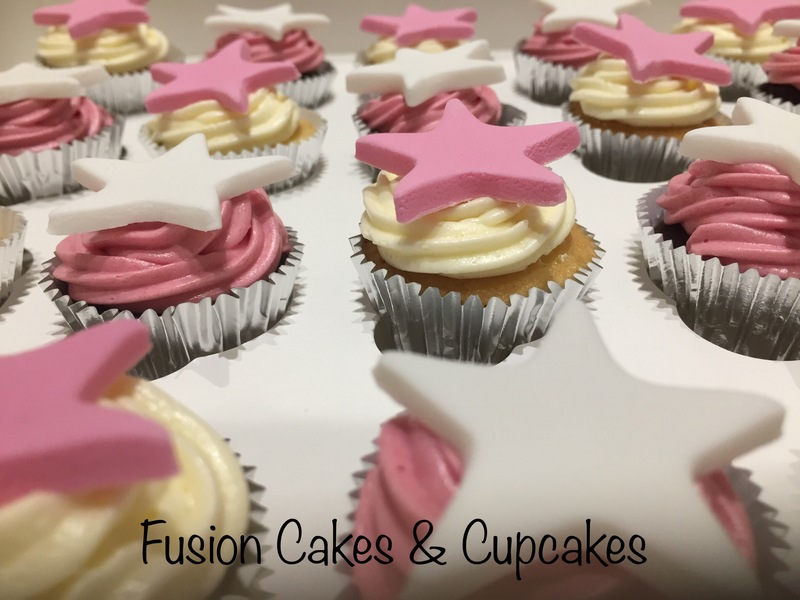 As with the nature of using local businesses all cakes will not be uniform- this adds to the ‘specialness’ of the cakes as they can be adapted to suit the recipient.